The Taiwanese maker of PCs MSI has announced its latest gaming computer. 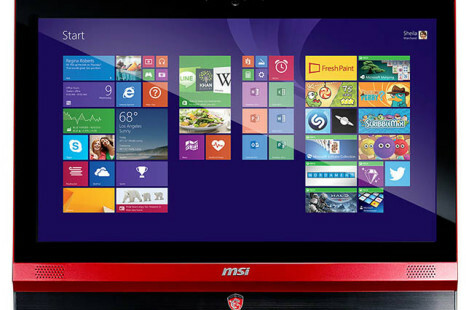 It is known under the AG270 brand name and comes in the form of an all-in-one (AIO) PC. The US company VIZIO has announced a new line of Windows 8-based PCs that consists of a total of 7 models and is ready to tackle the latest software out there.